Imogen Tonder started playing music when she was six years old, taking piano lessons. She then started to write songs at the age of ten on the piano, and has been doing so ever since. 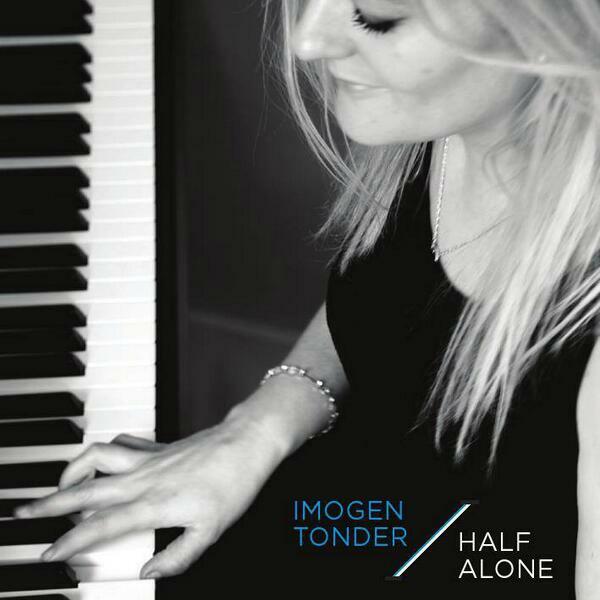 Imogen had always wanted to record the songs she was writing, but didn’t really feel confident enough to do it, until last year when she started recording ‘Half Alone.’ Her original intention was to record an album of the best songs she had written over the years, but found herself writing more and more as she spent more time in the studio, so apart from the song ‘Losing you’ wrote the whole album whilst recording it. Imogen has lived in London for ten years and has always worked in the charity sector. She is now working for a Children’s hospice charity which she loves, but really feels a need to write songs and to play music. Imogen loved the recording process and is currently writing her second album.